1200.00 sqft. - 2695.00 sqft. 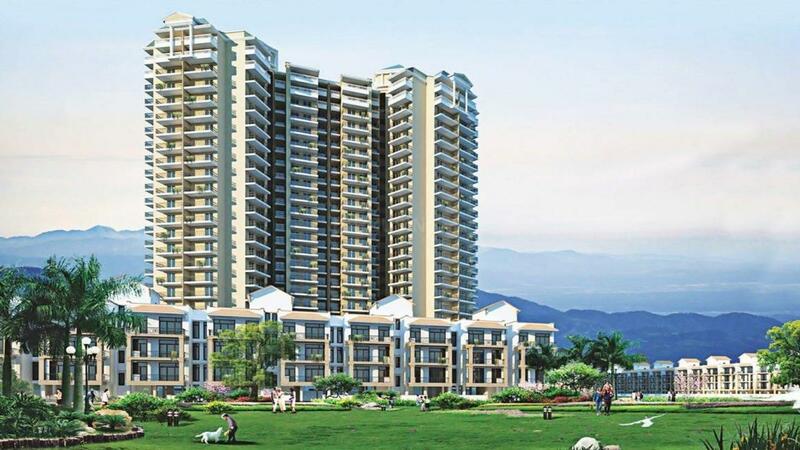 Sohna is upcoming biggest institutional and industrial hub as well Gurgaon Extension (the area extending from Sohna Road directly connected to the main Gurgaon-Sohna Road) and parallel road 60 mtr road connect to golf corrse extension road – is being considered by realty experts as a good place for affordable-range housing. The value of investments could double here once IMT Sohna is up and running, experts say. Also, the Delhi-Mumbai dedicated freight corridor is located close by and all the mega industrial estates and infrastructure coming up along with the KMP corridor will add more value to the investments here. Close on the heels of its new Master Plan-2031, a slew of group-housing projects, townships, plotted developments, and luxury projects have been announced by leading developers like Central park , Raheja Developers, Vardhmaan , ashiana group ,IREO, Parsvnath, Avlon, Gold Souk, etc, for this area. 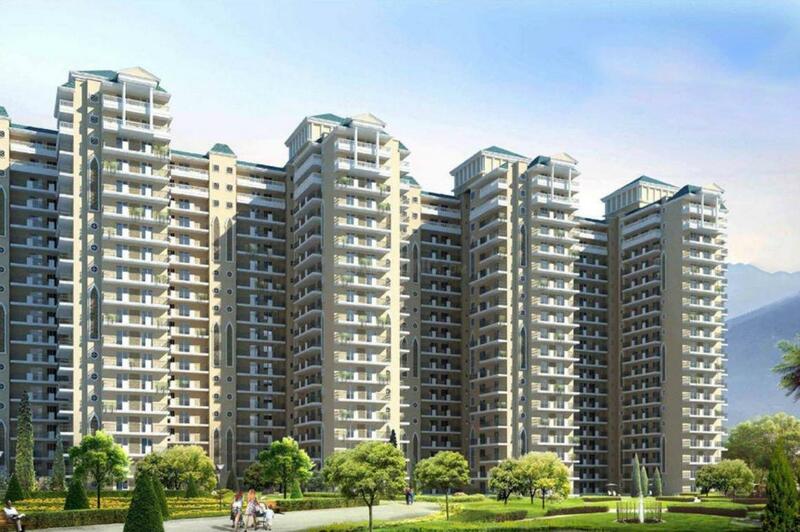 Gurgaon Extension is already well known for its natural sulphur springs and Damdama Lake. Some of the leading institutions and industries in the area are GD Goenka Education City, K R Mangalam University, Apeejay Satya University, Westin Resort, and MMTC Pamp Gold Refinery (listed among the Top 5 largest refineries in the world). Supertech Limited is an ISO 9001:2001 Certified Company that has set new trends and benchmarks of architectural excellence in the contemporary global scenario. With more than two decades of experience, it has revolutionized the Real Estate. 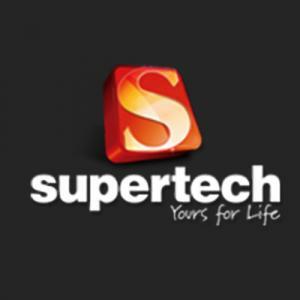 It uses state-of-the-art engineering techniques and top quality materials in the construction of projects.To deliver the best quality to its customers before the set time of delivery is the core value that the Supertech Limited follows. Led by experienced professionals, the Group is scaling new heights and touched the horizon of excellence. 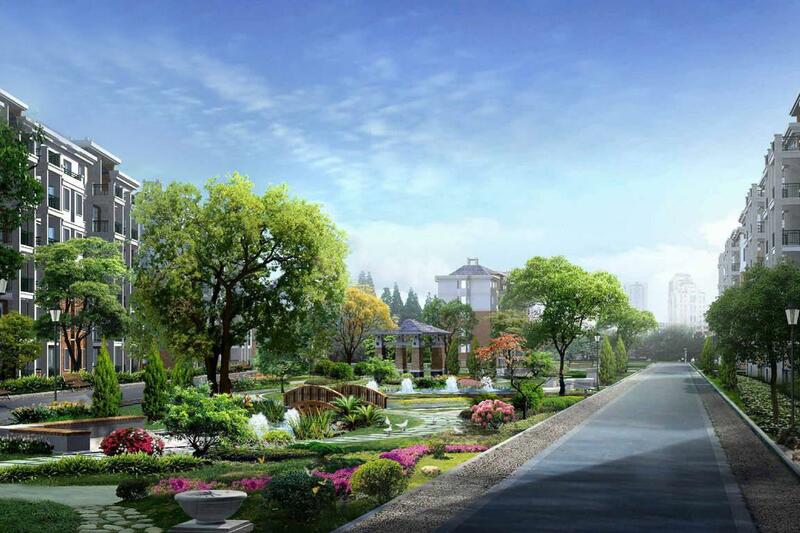 Supertech Limited has already converted several residential and commercial entity into architectural landmarks.